Codemasters & Deep Silver today released the first gameplay trailer for the hotly anticipated return of the classic gaming franchise, Micro Machines ahead of the release on PlayStation®4 computer entertainment system, Xbox One, the all-in-one entertainment system from Microsoft, and Windows PC via Steam on June 23. 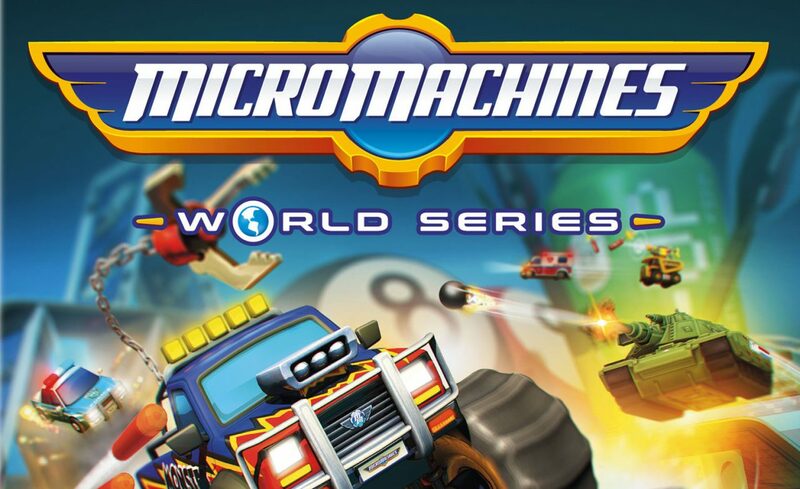 Whether driving the Spy Car destroying a Hovercraft with a NERF Blaster in the Games Room, or the Dump Truck blowing up a Tank with a Dynamite Launcher in the garden, Micro Machines World Series will have players of all ages smiling from ear-to-ear while delivering absolute carnage. Players will take on a whole new way of racing in Micro Machines World Series. 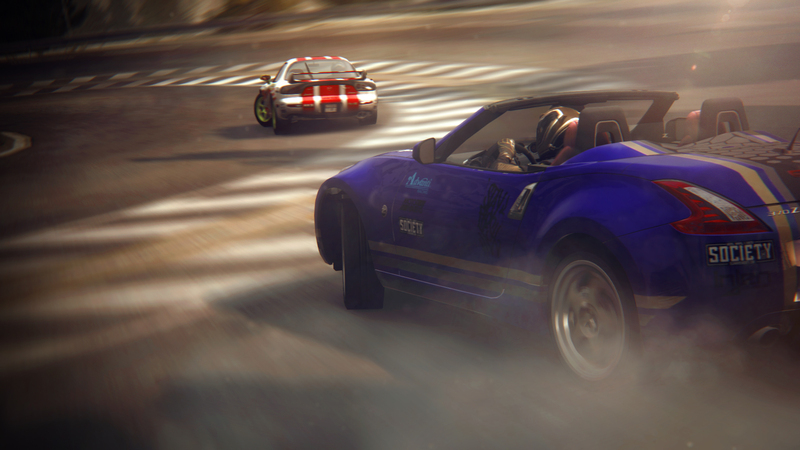 Not only will players be able to burn rubber across the Kitchen table in familiar 4 player ‘sofa style’ local races but also enter into larger 12 player online races. With such a large number of players on one screen, gamers can look forward to seeing 12 vehicles jostling for position and hurtling toward each corner to every map. In addition to the core racing modes are the Battle Modes which pit up to 12 players into the same arena for frantically competitive multiplayer games including Capture the Flag and Territory as well as 6v6 Team Deathmatch. All of these are set to the varied interactive backdrop of 15 battle arenas including The Laser Lab, Buzzsaw Battle and the evergreen fun of navigating the Hungry Hungry Hippos board without being eaten. Players can personalize their Battles with 12 new vehicles including the Spy Car, Hovercraft, Monster Truck or G. I. Joe H.I.S.S Tank, each with their own strengths and weapons. Players will set off trying to crush, smash, and destroy opponents with numerous new weapons including the Dynamite Launcher, Tidal Wave, Cobra Turret and NERF Blasters. Every vehicle also has a level of customization with new skins, completely changing the original look. The inclusion of Emotes, Victory Poses, and Grave Stamps also add to the camaraderie and bragging rights at the end of a match. Codemasters have announced that the world’s most expensive videogame – the GRID 2: Mono Edition – is available for pre-order with a price tag of £125,000. This exclusive edition of the game is available for just one customer and includes the highly-anticipated racing game GRID 2, a PlayStation 3 to play it on, a 170 m.p.h. 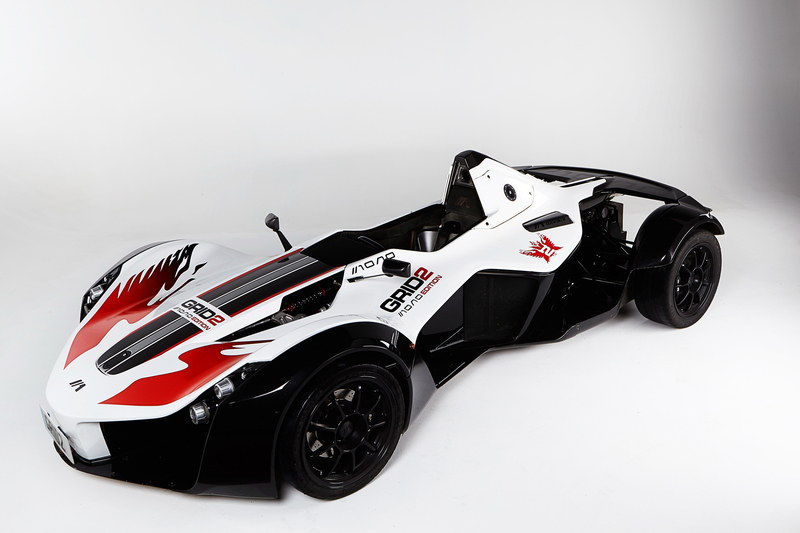 BAC Mono supercar – sporting a GRID 2 livery – and full driver race wear. The GRID 2: Mono Edition is available to pre-order at www.game.co.uk/en/grid-2-bac-mono-edition-228776. GRID 2 is the long-awaited sequel to the BAFTA-award winning, critically acclaimed Race Driver: GRID and will invite players race only the world’s most exciting racing cars on city streets, licensed circuits and open-roads. From Paris to Dubai and Barcelona to California, gamers will journey from rookie to racing superstar as they blaze to the top of World Series Racing, a new world of professional motorsport. While the GRID 2: Mono Edition is a one-off, the standard edition of GRID 2 will race into retail on Friday, May 31. Fans can keep up with all the latest updates straight from the studio by speeding over to www.gridgame.com and www.facebook.com/gridgame or follow the team at www.twitter.com/gridgame. It is the end of the week so it is time for the Train2Game games industry news round up! In exciting news for Pokémon video game players across Europe, The Pokémon Company International announced the long-awaited dates and locations for the Pokémon European Video Game Championships. The English competition will be held in Birmingham on June 2. Players will battle for the chance to earn a Travel Award to the 2013 Pokémon World Championships in Vancouver, Canada, this August. Visit www.pokemon.co.uk for more information. Warner Bros. Interactive Entertainment and DC Entertainment today announced Infinite Crisis, an all-new multiplayer online battle arena (MOBA) game developed by Turbine, the award winning studio behind free-to-play online games including The Lord of the Rings Online. Infinite Crisis is a free-to-play game that features a deep roster of DC Comics characters and is scheduled for release in 2013 for the PC. In further news from Warner Bros. Interactive Entertainment, they announced two of its biggest mobile games, Batman: Arkham City Lockdown and Scribblenauts Remix, are coming to Android, exclusively in the Amazon Appstore for Android. 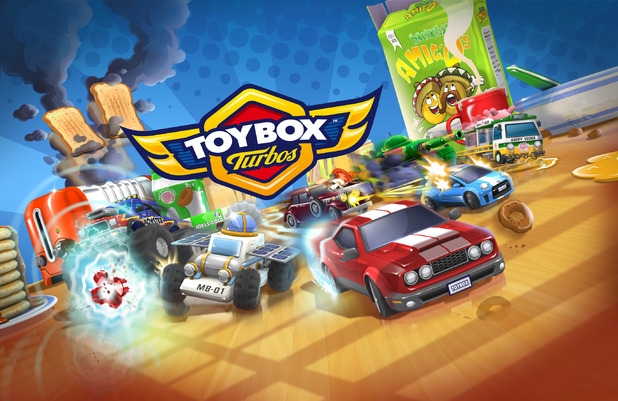 Expanded to and completely optimized for the Kindle Fire and Kindle Fire HD offers gamers with new ways to connect to their favorite franchises. Xbox Live Arcade and PlayStation Network have started their Spring Sales. Xbox Live’s sale runs from March 26 – April 2, and includes such titles as Dead Rising 2, Walking Dead, LA Noire, Max Payne 3, Resident Evil 6 and some of their movie offerings. The PSN kicked off its spring sale yesterday and it is running until April 9. In addition to the sale, it’s going to have a number of limited time offers, the first of which is Killzone HD, available till the April 29. 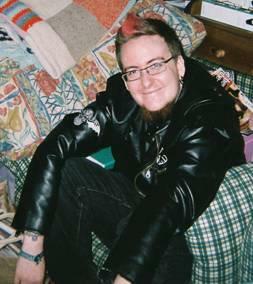 Some of its games up for sale are Rayman 3 and Trine 2. 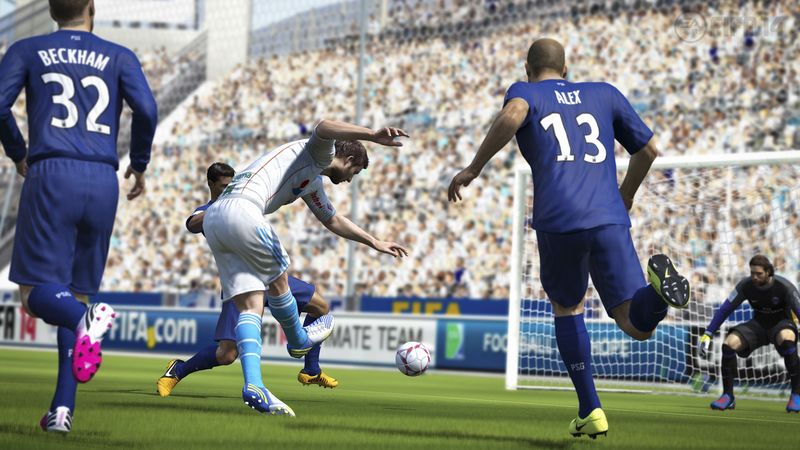 Electronic Arts, Sega, Sony, Codemasters and more have pledged support for the first Game QA & Localisation forum, taking place June 25-26 in London. The event will focus on best practices for test plans, QA budgeting and strategy with a mix of keynotes, sessions, panels and workgroups. Paradox, Outplay, Ganz, Plarium and Abertay University are also involved with the event. Full details can be found at the official site. In the charts this week Skylanders Giants has come in at number two, leaving FIFA 13 still sitting pretty at the top for week number four and Bethesda’s Doom 3: BFG Edition has come in at number five. On Monday mornings I will now be posting the top 20 UK games chart from UKIE to keep you all updated. Dishonored has come in as the highest new IP this year at number 2 but nothing can knock FIFA off the top spot for the third week running. It is interesting to see that Skyrim and Call Of Duty: Modern Warfare 3 are still in the top 20.